Great location on Mag Mile. Close to entertainment, shopping, restaurants, cultural highlights of Chicago. Fabulous bldg amenities include 24hr doorman, pool, exercise facilities and more. Super NE corner, bright, spacious, spectacular views down Michigan Ave w/peaks of Lake. Don't miss this special opportunity! 2 large bedrooms with ensuite baths. 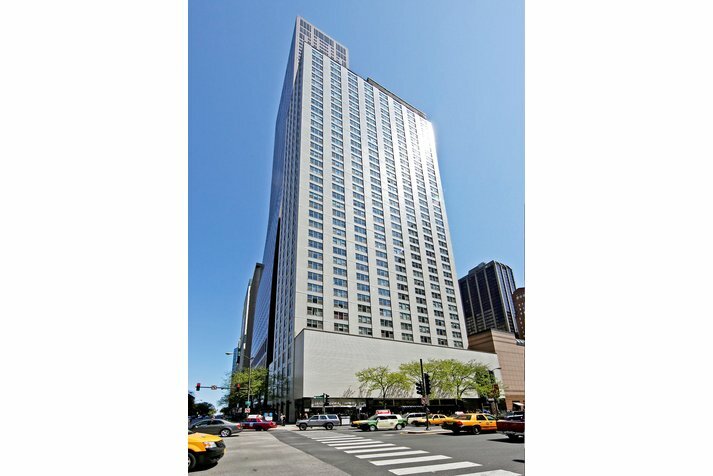 Situated along Chicago's bustling Magnificent Mile near Water Tower Place, 777 N. Michigan is a luxury condominium building with 330 units and upscale amenities including a 24-hour doorman, rooftop pool and deck and bicycle storage. 777 N Michigan Avenue #1400 Chicago, Illinois 60611 is a condo property, which sold for $392,000. 777 N Michigan Avenue #1400 has 2 bedroom(s) and 3 bath(s). 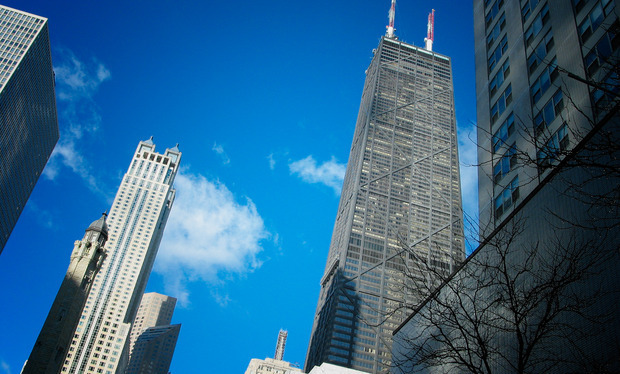 Want to learn more about 777 N Michigan Avenue #1400 Chicago, Illinois 60611? Contact an @properties agent to request more info.